GranQuartz - The largest distributor of stone fabrication tools, equipment and supplies in the U.S. 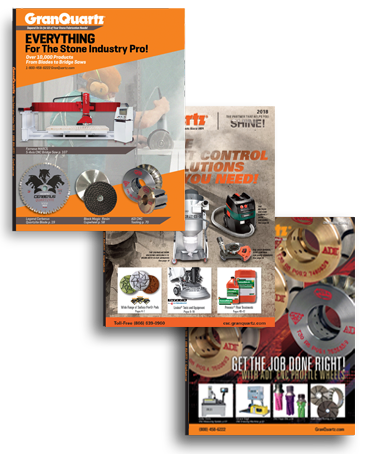 Welcome Granite City Tool customers! 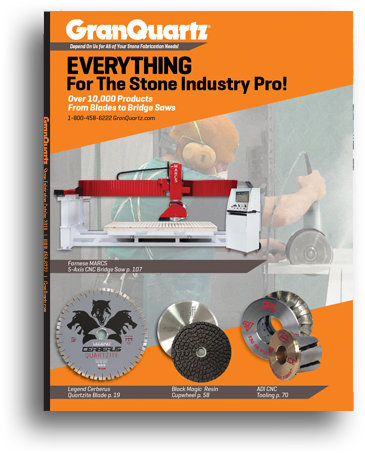 GranQuartz is now your one-stop shop for all Stone Tooling needs! For the True Chip-Free Beveling.